Calling all classic car connoisseurs! The Wheeling Park District and Wheeling/Prospect Heights Chamber of Commerce’s annual 2018 Classic Car Show and Touch-a-Truck event is this Saturday, July 28, from 1 PM to 4 PM. This year’s event will feature a wide variety of cars from categories such as antique, classic, modified, muscle car, and more! 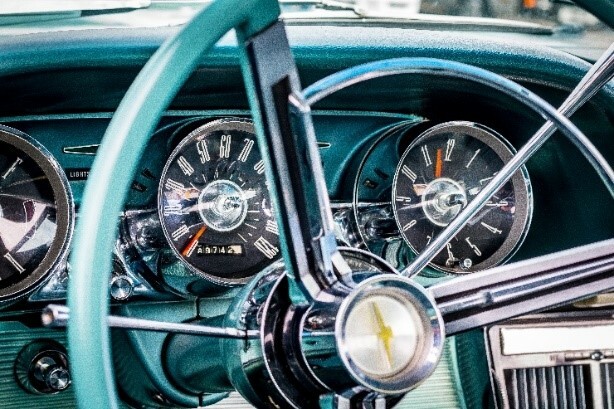 Located on the stunning grounds of the Heritage Park Performance Pavilion overlooking Heritage Lake, you will have the opportunity to talk to the owners of each vehicle and learn what it takes to find, restore and maintain these amazing cars! Also, while you’re there, don’t forget to vote for your favorite car in each category. For more information or to reserve a spot for your own classic or custom vehicle visit the Wheeling Park District’s official website. Bring the whole family and celebrate the craftsmanship of these vintage beauties! 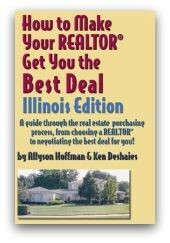 If you are thinking of buying or selling a home in the Chicago Illinois area, you won't want to miss these two highly acclaimed, Chicago Illinois specific, real estate books that I was a co-author of. Contact the author to purchase a copy of this book or for more information about the authors and a detailed listing of the Table of Contents visit Buying in Illinois or Selling in Chicago?. Please do not hesitate to contact me should you require additional information regarding either of these books. I would be happy to discuss the contents of these books with you in more detail. 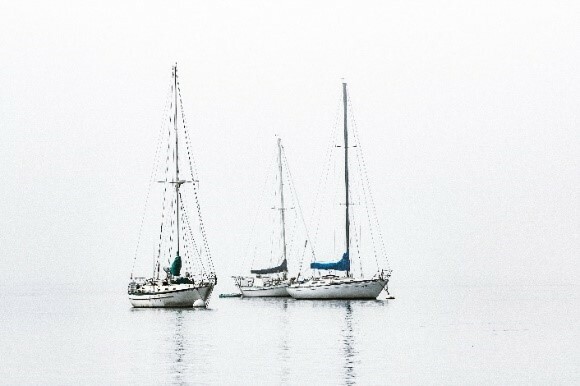 The Chicago Yacht Club’s Race to Mackinac is the longest Annual freshwater sailing race in the world! This Saturday, July 21st is the 110th Race to Mackinac. Don’t miss your chance to watch these beautiful sailboats parade past the pier at the Ashore Thing party and parade of boats. This event is located at the East End of Navy Pier and will take place from 10 AM to 2 PM. Participate in Chicago’s biggest party. Enjoy cocktails and beer at the luxury cash bar as you take in the breathtaking sites and sailboats while learning facts about each ship and its crew. Visit the Chicago Yacht Club’s official website for additional information. This event is sure to be an excellent time for all! The June 2018 Midwest Real Estate Market Reports are now ready for your review. These market reports provide an insight on the real estate market statistics for Cook County and Lake County. These statistics are helpful when you are considering buying or selling in today’s real estate market. And, remember should you need tailored reports on a subdivision or neighborhood in the North Shore, North, and Northwest Suburban Chicago, Illinois area, please let me know. How Long It Will Take To Sell My Home? Some market segments have witnessed a glut of homes with reduced numbers of willing and able buyers. If you are considering selling your home, you may rightfully wonder how long that process will take. This can depend on a variety of factors. Among those factors is the status of the current market and the number of available homes versus the number of active, qualified buyers for those homes. The buying market today differs from past years. In most cases, once buyers decide to buy a home, they begin a research process before actually starting to look at properties. To understand how long it may take for your home to sell, it is also important to understand the buyers approach in searching for the right house. Most buyers today first begin their search online with over 92% initially using those resources and nearly 100% of millennial buyers. For this reason, the significance of curb appeal, how your home looks from the street and the first impression it creates, is critical to marketing and selling a home. But before a prospective buyer even sees the exterior of your home in person, they will almost inevitably have already viewed it online. Thus, the importance of online marketing is crucial. Homes lacking a positive online appearance are likely to be disregarded by prospective buyers. Therefore, if your home is not marketed to its fullest potential online, this could significantly increase your market time. Fortunately, there are options to assist in maximizing your online appeal. The importance of your home's photographic and visual appeal cannot be stressed strongly enough. Make certain that the interior and exterior of your home are neat and tidy in all photographs. Consider the position of the sun, glare, shadowing, etc. to ensure that only quality photographs of your home are posted online. Using a professional photographer and possibly also professional or virtual staging, can dramatically improve your online odds of capturing buyer interest and make the difference between a short market time or languishing instead. By working together, we can come up with a customized marketing plan that will maximize your home’s appeal to potential buyers and increase your chances of a quick sale. 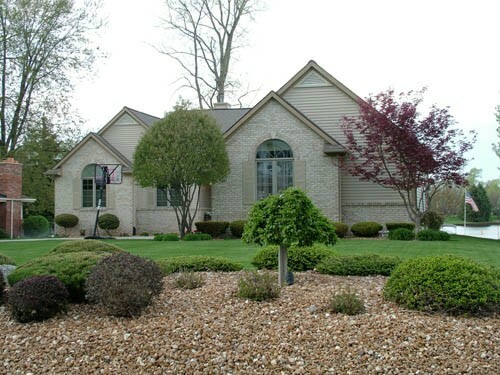 For an example of how online marketing can maximize your home’s appeal, feel free to visit this custom property website at www.34127northwoodedglen.com and then feel free to contact me today to discuss how a similar approach may benefit you in the sale of your North Shore, North or Northwest Suburban Chicago home. . I will be happy to answer any questions you may have, help you to find a new home or determine the value of your existing property. Chicago real estate northern illinois real estate allyson hoffman Chicago Illinois north shore real estate IL North Shore Chicago How Long It Will Take To Sell My Home? Get ready to beat the Summer heat at the 94th Annual Water Carnival! This Saturday, July 14th from 10 AM to 12:30 PM enjoy games and activities for all ages! July 14th is also National Hot Dog Day and Water Carnival attendees will be treated to a special snack, with FREE hotdogs available for all attendees. 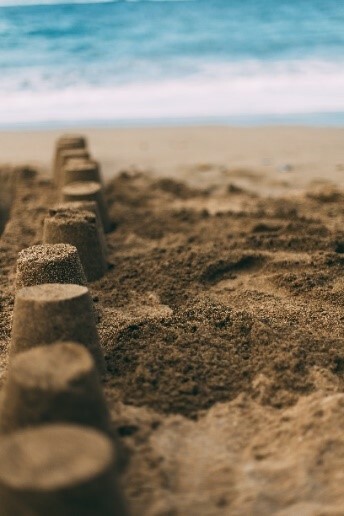 An exciting new activity this year includes an inaugural sandcastle building contest. To participate in the sandcastle building contest, enter at the contest website to register. Pre-registration is not required for those not wishing to participate in this contest. For additional information, visit the official event website. This event is sure to be fun for the whole family! Don’t Let These Home-Selling Roadblocks Get In Your Way! - You didn’t price your home right at the outset. - Showing appointments were constrained. - The marketing strategies were not up to par, thereby limiting your exposure. - Your home is unusual and unique. - Your home is not in good condition. Overpricing your home for the market can result in missing that vital first rush of buyers and also running the risk of your home becoming a stale listing with prolonged market time. Even a subsequent price reduction may not eliminate the impression that something is wrong with your home. This scenario frequently results in sellers obtaining a lower price than a comparable home that was priced correctly from the outset. The most reliable way to avoid this mistake is to consult your real estate agent, and to approach the pricing of your home realistically. As inconvenient as showings may be, it is critical to a successful sale. For your home to sell quickly, be open to scheduling appointments when they are requested. For buyers to be comfortable during a visit, it is preferred that buyers and their agents are free to view without the constraint of the seller hovering over them. So if you can leave or be scarce when showings occur, that is the best choice. The days of simply sticking a sign in the front yard and praying are long over. To reach the largest number of potential buyers in the shortest period of time, your home needs the massive exposure generated by a skilled and broad-based marketing effort. This means extensive Internet exposure, high quality professional photographs, quality marketing materials and flyers, detailed Multiple Listing Service information and information distributed across multiple sites where available properties are shared. Unusual or unique homes pose special marketing challenges due to their potentially more limited appeal to the overall marketplace. This can slow the selling process, but with extra marketing creativity, finding the right buyer for your home can be achieved – there is a buyer for just about every home. Potential buyers want the best for their real estate dollar. If your yard is overgrown, your home suffers from deferred maintenance or the interior is in disarray and not shiningly clean, your home may be immediately disqualified from consideration. Hiring professional cleaners to deep clean your house or a quality landscaping company to boost your curb appeal may be well worth the added expense and provide the critical difference in your home selling or languishing on the market. Almost any home seller will face obstacles in the selling process. But minor problems shouldn’t interfere with achieving your goal. For additional suggestions and a personalized plan for preparing your home for success, feel free to contact me today for a consultation. I will be happy to provide the help needed to obtain best possible price for your home, and/or assist you in determining your home’s value. Kick off your summer of fun starting with Amdur Production’s 10th Annual Millennium Art Festival. 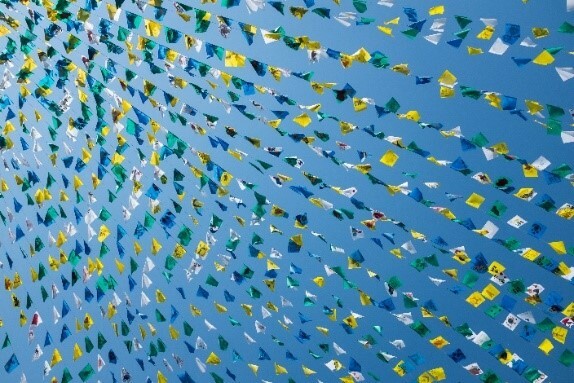 This event is a FREE outdoor festival featuring amazing artwork and tasty treats. The festival begins Friday, July 6th and continues through July 8th located at Michigan Avenue and E. Lake Street in Chicago. It will feature over 110 artists whose works range from paintings to ceramics, photography and more! Food vendors will include Hell’s Kitchen, Magic Circle Crepes, Mediterranean Cuisine, and El Campeon. Don’t miss your chance to take in some of Chicago’s most talented artists at this free three-day festival. Visit Amdur Productions official website for additional information. Anyone who has bought or sold a home in recent years may already be familiar with Radon gas. Because Radon gas poses a long-term health risk, it is worth understanding its implications. 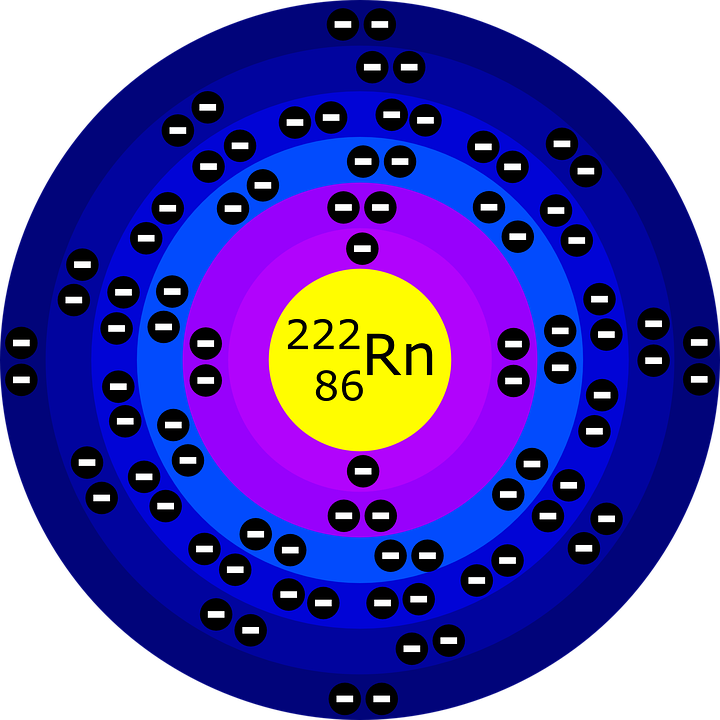 Radon is everywhere. It is a naturally occurring invisible, colorless, odorless and tasteless gas produced from the breakdown of Uranium in rock, soil, and water. It becomes a concern when that rock, soil, and/or water is under our homes because it produces low-grade radiation which gains entry into buildings through openings in foundations, collecting particularly in low lying areas of structures. Prolonged exposure to Radon increases the risk of developing lung cancer and it is the second most prevalent cause of the disease with approximately 21,000 cases annually. Therefore, testing, removing, and preventing Radon exposure is important. It is estimated that one of every fifteen homes in the country, and closer to one out of every four in the Chicago Metro area, has an elevated Radon level, specifically defined as 4 pCi/L or higher. The prevalence of elevated Radon gas may vary from area to area. So it is best to check with Radon experts in your local region for the frequency in your community. It is recommended that homes be tested for Radon gas every two years and especially after any significant renovations. Testing may be done by individual homeowners; however, if your home will be listed for sale, more stringent requirements regarding testing may be applicable. Check your state’s rules and regulations with regards to testing and for information about Radon as listed on the EPA site. Fortunately, reducing Radon gas levels is fairly simple and relatively inexpensive. Today many new homes are designed with prevention in mind and built with technology that eliminates most of the concern. Your real estate agent should be able to provide information regarding Radon testing, removal and prevention. Most homeowners’ questions regarding testing, removal and prevention of Radon gas in our homes can be found on the EPA website where abundant information for home sellers, homebuyers and homeowners is readily available. For recommendations regarding Radon testing and Radon mitigation services in Chicago’s North Shore, North and Northwest suburbs, feel free to contact me today. I will be happy to answer any questions you may have, help you to find a new home or determine the value of your existing property.